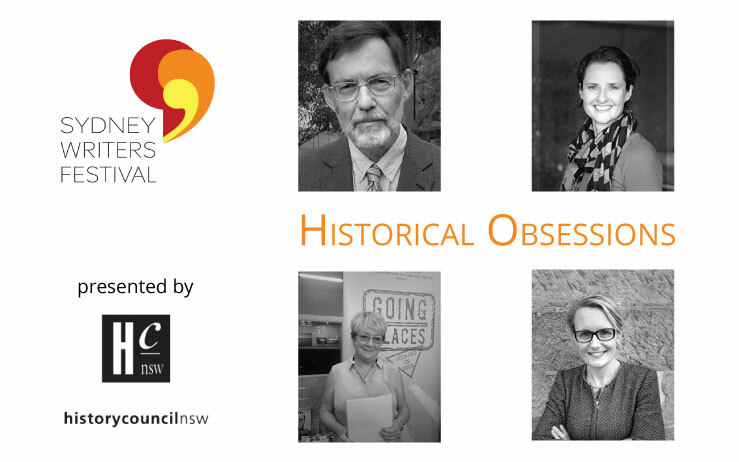 Winners of the 2015 NSW Premier’s History Awards reveal how they fell in love with their subjects at the Sydney Writers’ Festival. 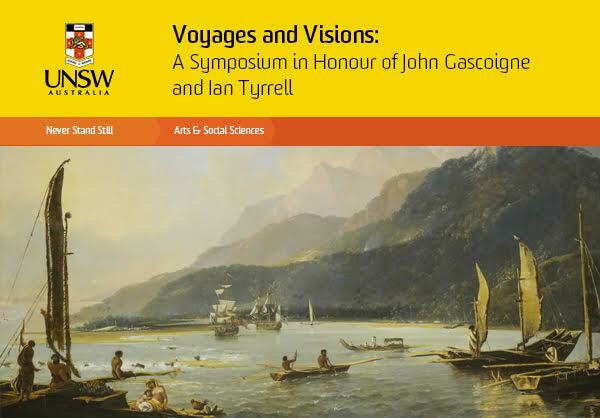 Registration now open for the State Library of NSW and University of NSW joint Symposium that honours eminent historians John Gascoigne and Ian Tyrrell. 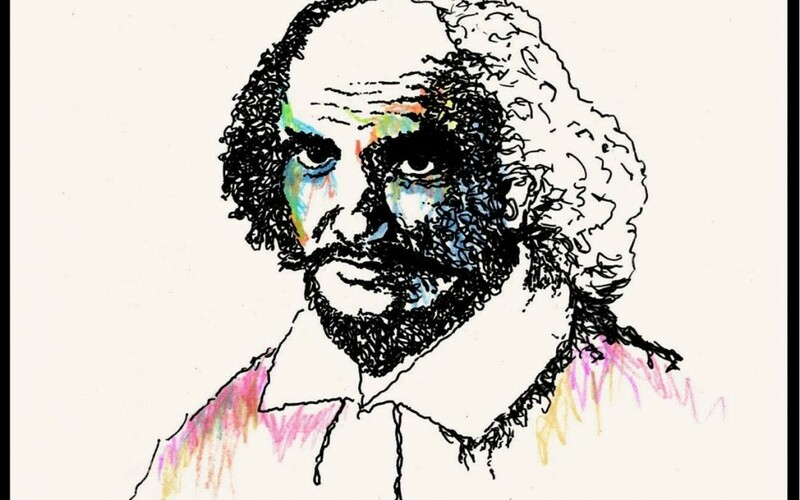 Australian musician Paul Kelly will release his new album at the NSW State Library on 23 April to mark the 400th anniversary of William Shakespeare’s death. 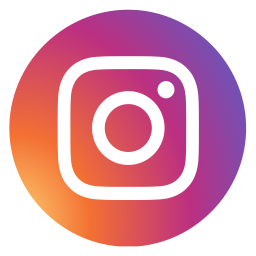 Sydney Mechanics School of Arts share special readings of Shakespeare’s works, to celebrate his influence and mark the 400th anniversary of his death. Discover the hidden story of Swiss-born Annette Wagner: fashion expert, media identity and Nazi spy, who sent coded messages in Australia via ABC radio.